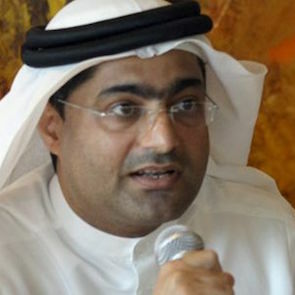 Ahmed Mansoor was selected by a jury of 10 Global Human Rights organizations, including Front Line Defenders. The Award is given to Human Rights Defenders who have shown deep commitment and face great personal risk. The aim of the award is to provide protection through international recognition. Ahmed Mansoor is one of the few voices within the United Arab Emirates (UAE) who provides a credible independent assessment of human rights developments in the country. He regularly raises concerns on arbitrary detention, torture or ill or degrading treatment, failure to meet international standards for fair trials, non-independence of the judiciary, domestic laws that violate international law, and other violations of civil rights. He has been jailed for his efforts, and is currently unable to travel. Since 2006, he has focussed on initiatives concerning freedom of expression, civil and political rights. He campaigned in 2006-2007 to support an online site owner who was jailed along with another writer of the site for critical social comments. The campaign succeeded in releasing the two individuals and dropping the charges against them. Shortly after, the Prime Minister of UAE issued an order not to jail journalists in relation to their work. In 2009, he initiated an effort to oppose a draft media law that violates freedom of expression and freedom of information. The effort resulted in writing a petition to the president of the country urging him not to approve the draft law. The draft law was subsequently suspended. He was one of the initiators of the 3 March 2011 petition that called for democratic reform in the UAE. 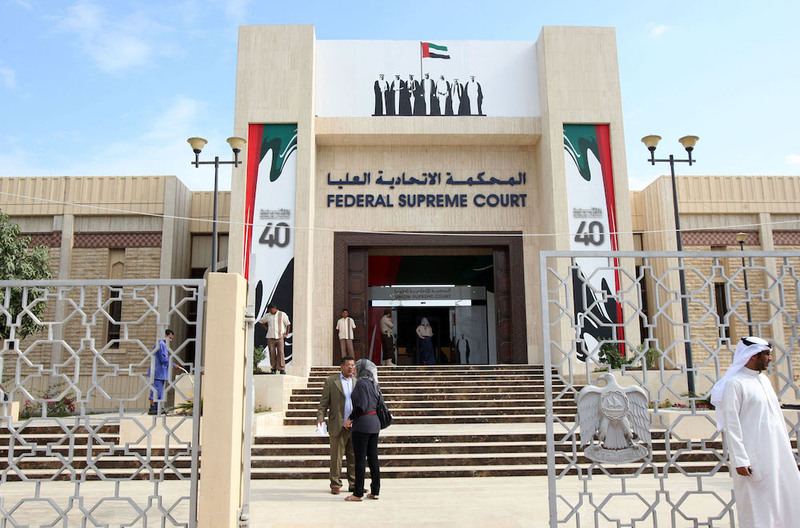 Shortly, afterwards, he was jailed with four others in connection with the online discussion forum, UAEHewar.net, in what became widely known as the UAE5 case. He was accused of publicly insulting the UAE leadership and was sentenced to three years imprisonments, but released one day after the verdict on presidential pardon after spending nearly eight months in jail. He has also worked on or written about Stateless persons, widely known as Bidoon in the region. He is a member of the Advisory Committee of Human Rights Watch’s Middle East and North Africa Division and the Advisory Board of the Gulf Centre for Human Rights. He was awarded a Hellman-Hammet grant designed to provide financial support to those have lost their employment due to their human rights work. His reports and research on freedom of expression have been published or used as reference material by human rights and International Research groups. He regularly advocates with the international community. He attended the 2008-2009 United National Universal Periodic Review of the UAE’s Human rights record. He was the only individual outside the official delegation of UAE. He managed to have several countries and NGOs adopt specific comments and concerns and raise them as recommendations to UAE. Inside the UAE, he meets regularly with the international human rights organizations, the United Nations and the International media to address and discuss the human rights situation. Since he was jailed in 2011, the authorities have denied him a passport and banned him from travelling. The persecution of human rights defenders (HRDs) in the UAE is systematic. Since 2011, the state has intensified its crackdown on freedom of association, assembly and freedom of expression. HRDs and members of their families are subjected to forced disappearance, prolonged arbitrary detention, torture, judicial harassment and unfair trials, travel ban, physical and digital surveillance and arbitrary dismissal from work.